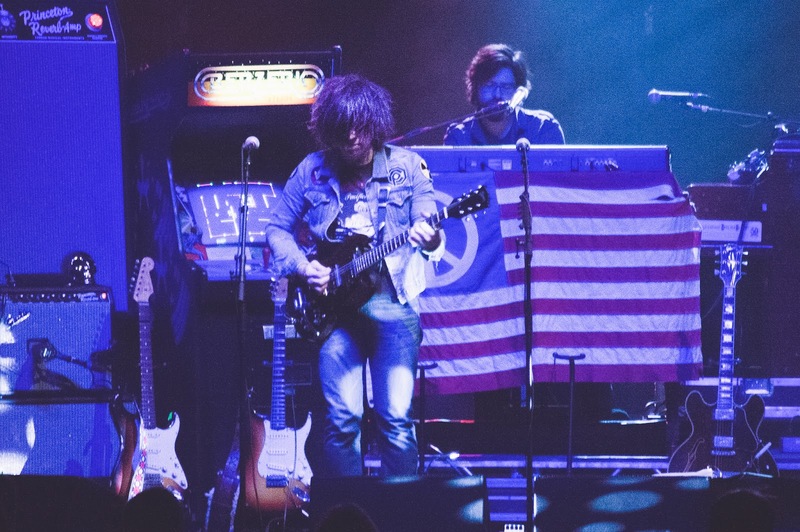 Ryan Adams played an acoustic, dark version of "Gimme Something Good" on the Late Late Show last night. Don Was performed on bass and Judd Apatow guest-hosted the show. Adams will resume his tour in February.